Back in February this year, HTC released in India the Desire 626 smartphone with its price set at Rs 14990. The company has now gone ahead and given it a cut in its retail value. The cost of the device has dropped by Rs 1000, taking it to Rs 13990. That’s not a big price cut, but it means physical retailers may start selling it for lower than the new value. It was only last week that the Desire 626’s successor, the Desire 630 made its way into India with its price set at Rs 14990. This is clearly the reason behind its move from the company. 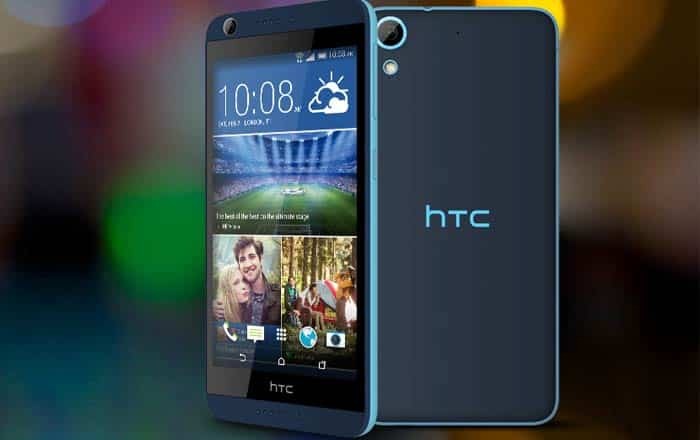 HTC has equipped the dual SIM Desire 626 with a 5-inch display bearing HD resolution. The processor handling its operations is a 1.7GHz octa core MediaTek MT6752 unit which has been paired with 2GB worth of RAM. It has a 2000mAh battery powering its operations. The Desire 626 comes fitted with a 13MP camera on its rear surface. As for its front snapper, it’s a 5MP unit. There’s 16GB of storage onboard this device, aside from a microSD card slot supporting an additional 32GB. It’s a 4G handset running HTC’s Sense version of Android. The price cut of the HTC Desire 626 has been announced by the company through its Twitter account, and is already in effect on its eStore. Do check with local retailers before buying it online though, since they often offer discounts on the company’s devices.